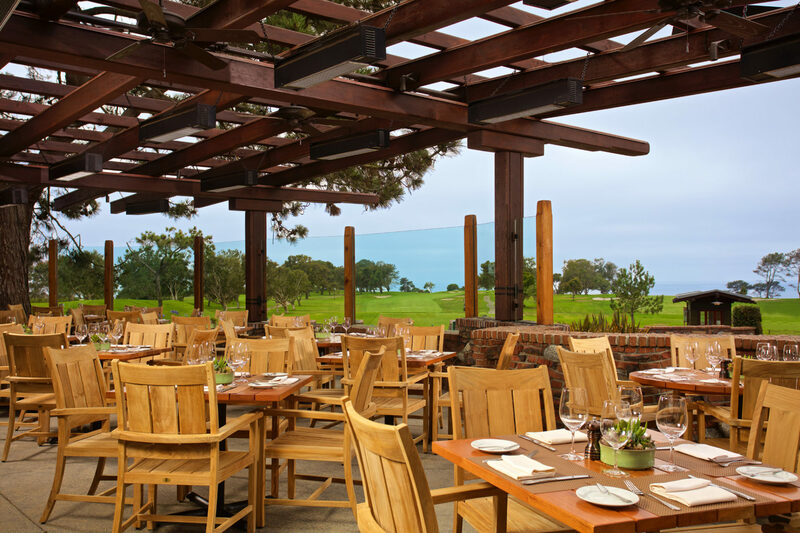 The project consisted of the complete interior and exterior renovation and expansion of the iconic Grille at The Lodge at Torrey Pines. The scope of work consisted of the demolition of interior improvements in the dining room and kitchen. New improvements included an expanded kitchen area, new flooring and wall finishes throughout, new HVAC system, as well as new high-end finishes throughout. 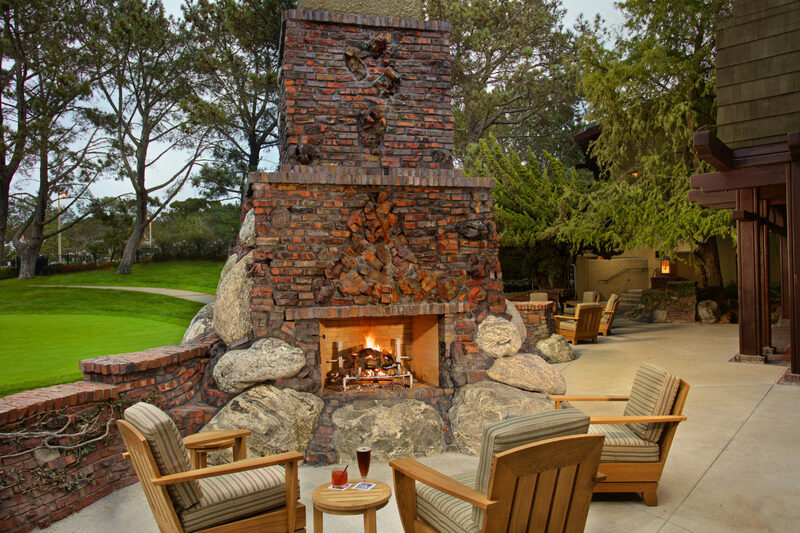 In addition to interior improvements, the exterior patio was completely re-constructed to include an expanded seating area with heavy lumber trellises on the western and northern patios outfitted with heaters, light fixtures and fans, a 24’ custom wood-burning clinker brick fireplace with built-in rotisserie oven and grill, and new hardscape throughout. 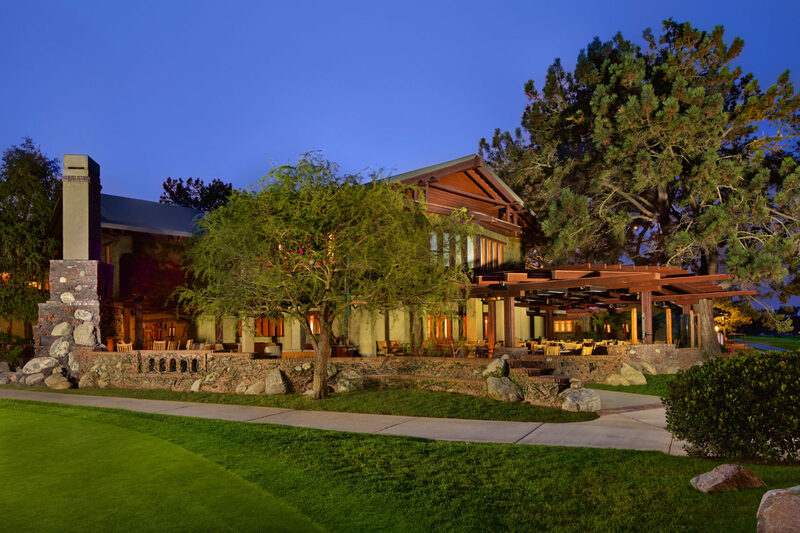 The project took place while The Lodge remained open and operating.